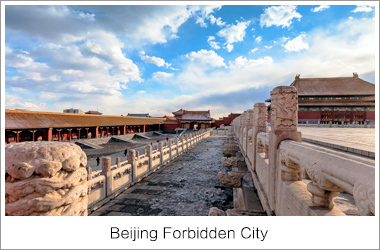 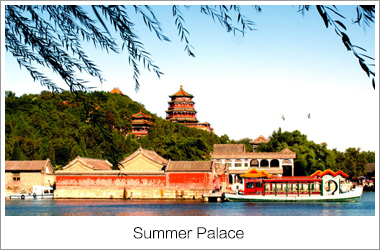 This morning we will visit the the largest and best-preserved royal garden in China, the Summer Palace. 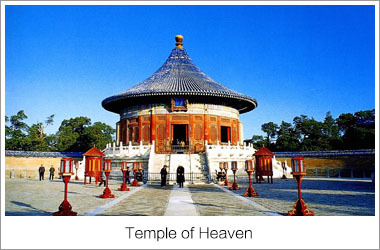 Using Kunming Lake and Longevity Hill as the basic framework, the Summer Palace combined political and administrative, residential, spiritual, and recreational functions within a landscape of lakes and mountains, in accordance with the Chinese philosophy of balancing the works of man with nature. 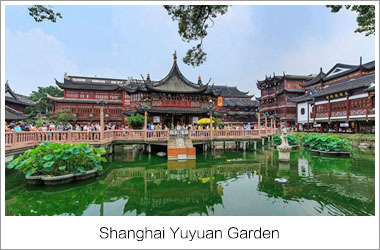 The natural landscape of hills and open water is combined with artificial features such as pavilions, halls, palaces, temples and bridges to form a harmonious ensemble of outstanding aesthetic value. 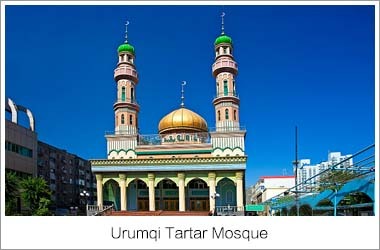 After Salat we will fly to Urumqi, capital city of Xinjiang Uygur Autonomous Region in the afternoon. 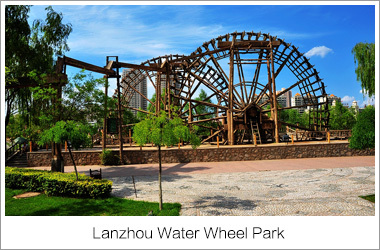 Morning visit to Heavenly Lake. 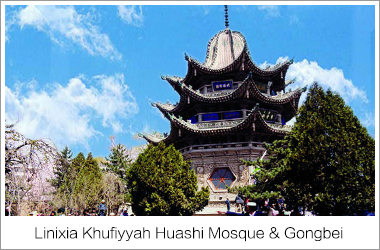 With Pine trees covering the hillsides and the snow capped mountains in the background, this huge lake (3km long and 1km wide) sits half way (560 ft) up the Tianshan mountain range and offers excellent walking with breathtaking views. 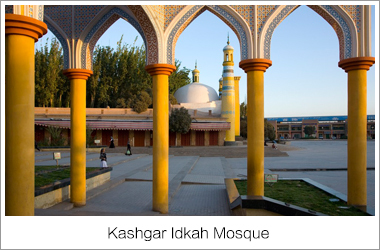 We will take a boat ride around the lake and see some local nomadic Kazakhs herding their sheep. 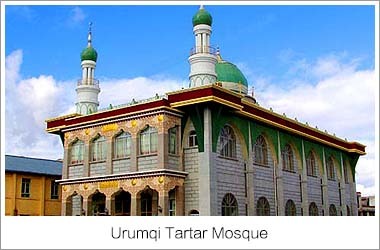 After Salat at Tartar Mosque we will visit Xinjiang Regional Museum which is famous for its rich collections of silk artifacts, brocades from Eastern Han Dynasty, as well as all kinds of specialized silk-woven items from the Tang Dynasty. 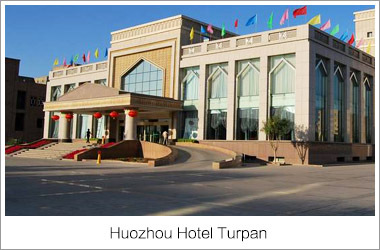 Later we will drive to Turpan, an oasis town famous for its grapes and melons, as well as being the lowest point in China. 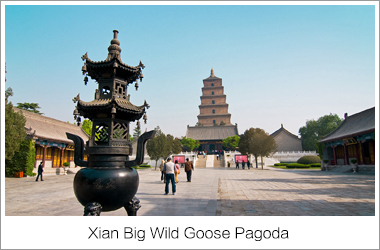 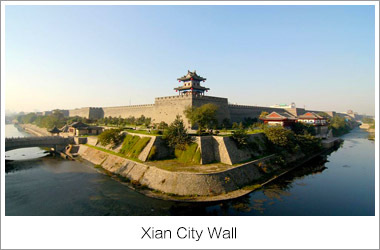 Visit the ancient city of Gaochang in the morning. 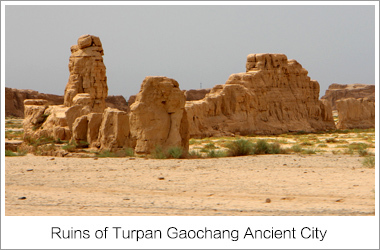 Built of mud and adobe bricks as a garrison town in the 1st century AD, the city of Gaochang was abandoned during the early Ming dynasty and what is left now is just ruins of the ancient temples, houses, palaces and the old city wall. 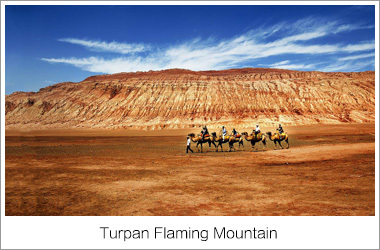 We will then visit the Flaming Mountain. 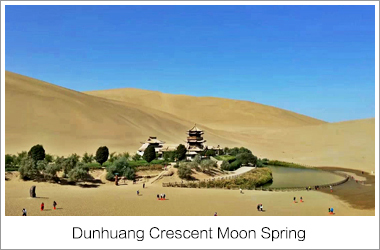 Nothing grows on this mountain and the highest temperature of summer could reach 47.8 degree centigrade or 118 degree fahrenheit, making it the hottest place in China. 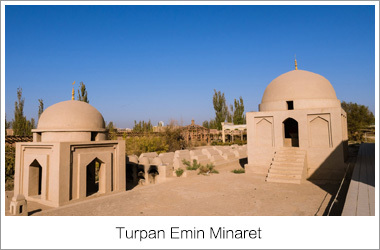 Salat at Emin Minaret. 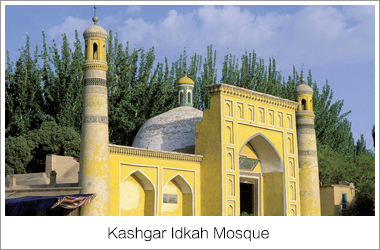 This 40 meter-high brick minaret is part of a large mosque, built in 1778. 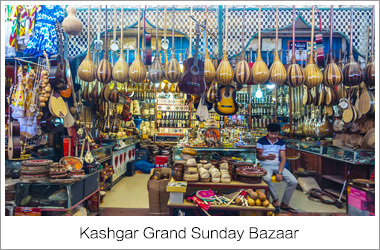 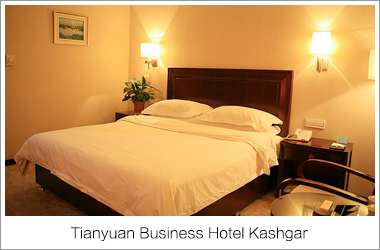 Afterwards we will visit the Karez Wells, covered water channels that bring melt-water from the Tianshan Mountains to the north and west into the Turpan basin. 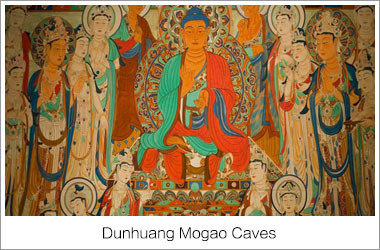 Morning visit to Mogao Caves. 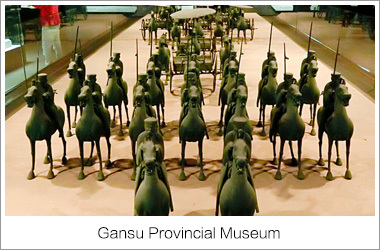 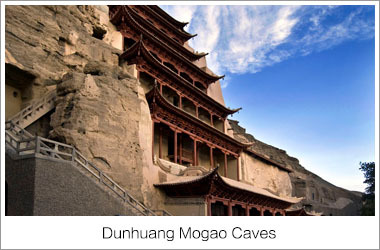 The Mogao Caves (also known as Dunhuang Grottoes) boast the largest collection of Buddhist grottoes in existence in China. 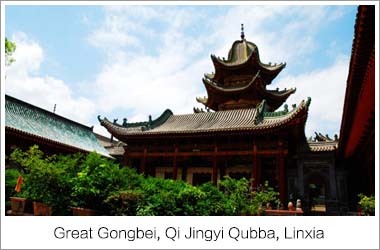 Housed in the 492 cave temples are over 2000 sculptures and 45,000 square meters of frescos dating back as early as one thousand years ago (covering a period of ten dynasties). 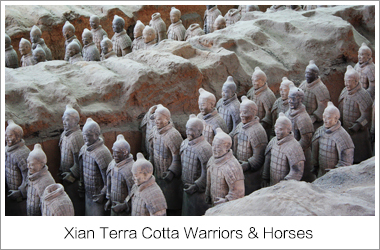 The statues are painted and carved directly into the cave walls. 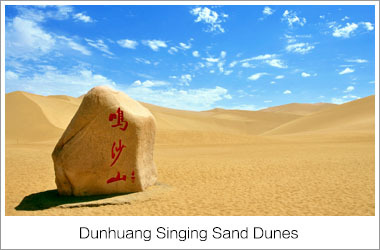 The most famous aspect of Dunhuang's grottoes is the murals that feature Buddhist stories, folk culture, farming, hunting as their main themes. 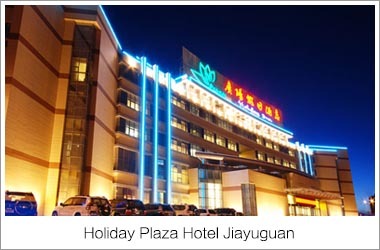 Drive to Jiayuguan in the afternoon. 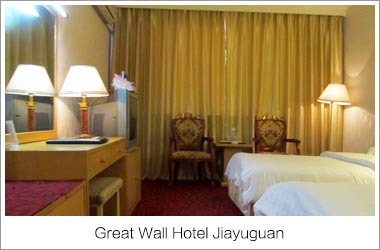 Visit Jiayuguan Pass in the morning. 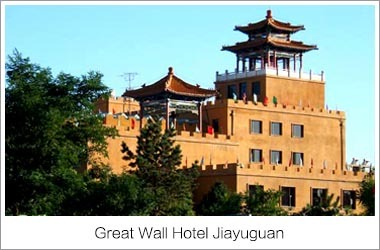 Jaiyuguan Pass is the most western end of the Great Wall. 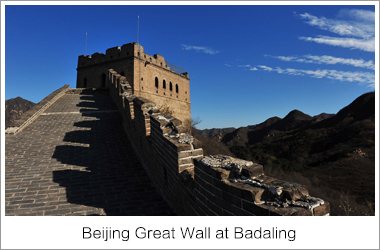 Also known as "the First and Greatest Pass under Heaven", this pass is the best preserved and most magnificent military building among the three passes of the Great Wall. 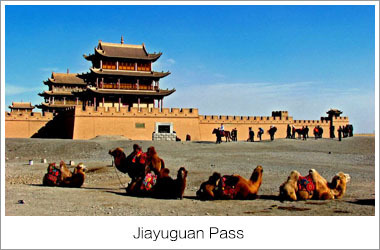 Located at the narrowest point of the western part of Hexi Corridor, Jiayuguan Pass is a key passageway of the ancient Silk Road. 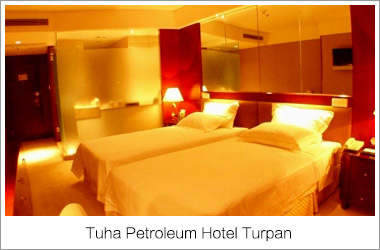 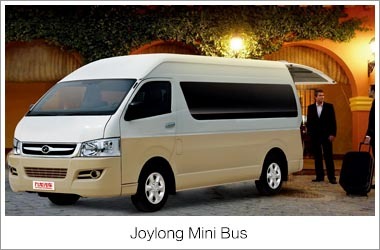 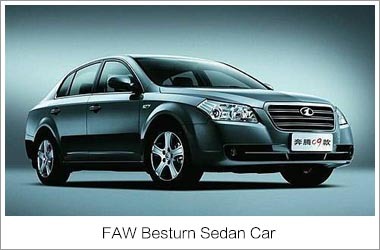 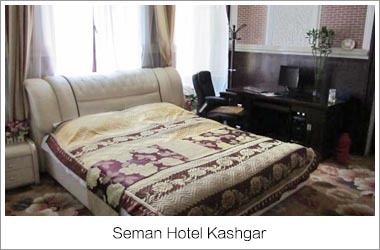 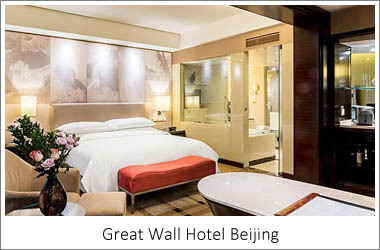 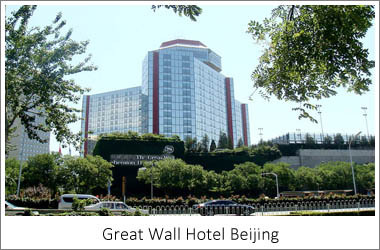 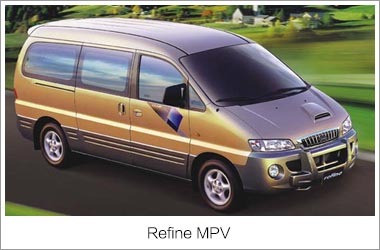 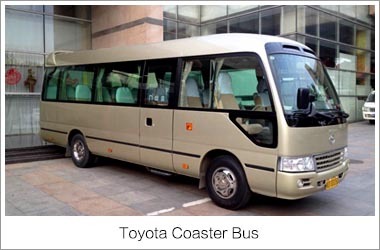 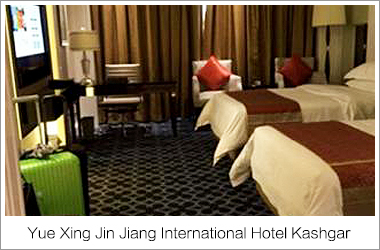 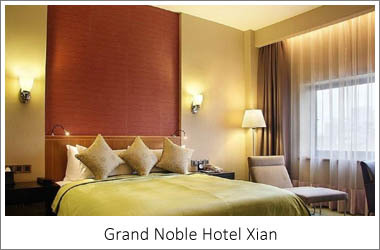 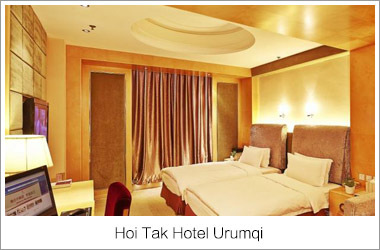 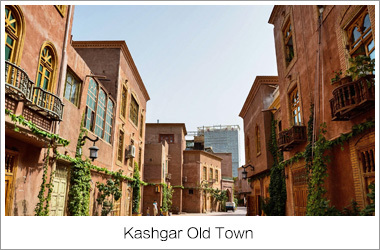 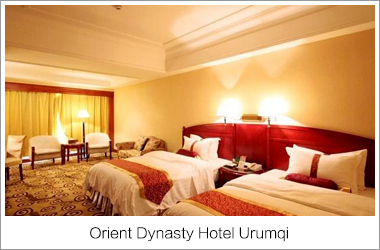 It commands fascinating views of the boundless Gobi Desert and the snow-capped Qilian Mountains. 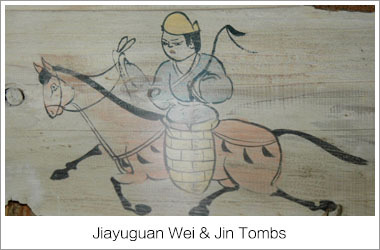 Then proceed to Wei & Jin Tombs, a huge tomb group of more than 1,400 tombs built between the 3rd and 5th century and houses vast collection of murals. 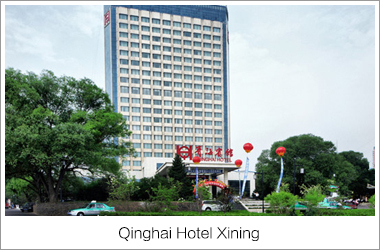 Board high-speed train to Xining (about 2 hours). 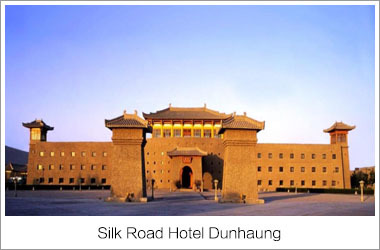 Morning visit Qinghai Lake. 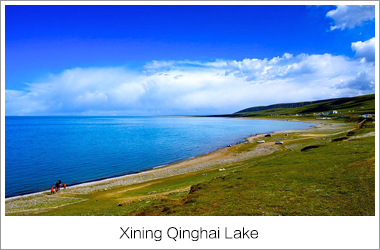 Qinghai Lake is the largest salt water lake in China. 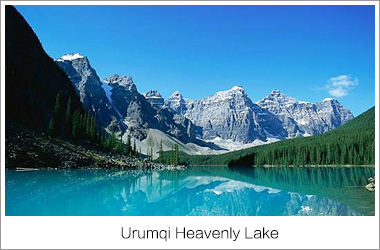 Both Tibetans and Mongolians regard this lake a holy lake. 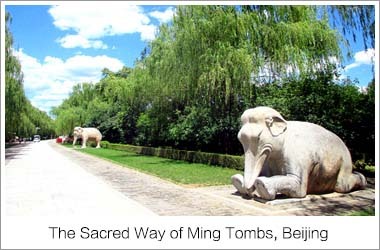 Many Tibetan worshippers can be seen praying along the banks. 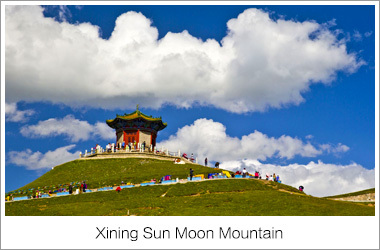 Later, visit the Sun Moon Mountain, a memorial dedicated to the Tang Dynasty Princess Wencheng, who is credited as one of the people who brought Buddhism to Tibet. 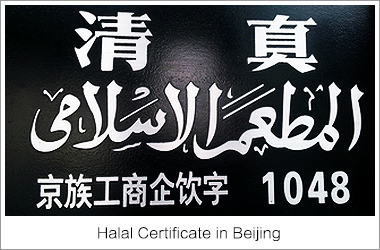 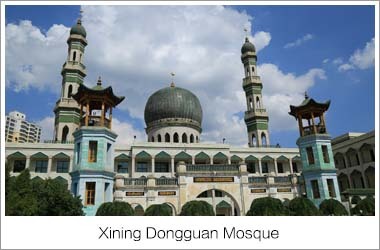 Upon returning to Xining we will perform Salat at Dongguan Mosque. 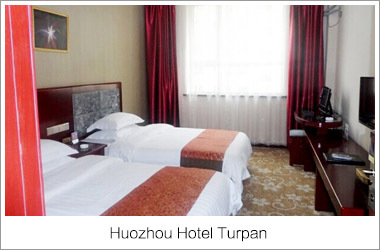 Afterwards, Board high-speed train to Lanzhou (about 1 hours). 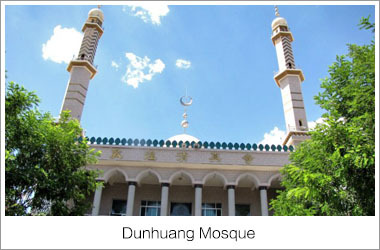 Xining Dongguan Mosque is one of the four great mosques in Northwest China. 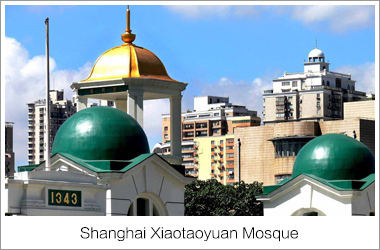 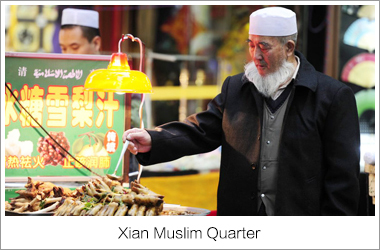 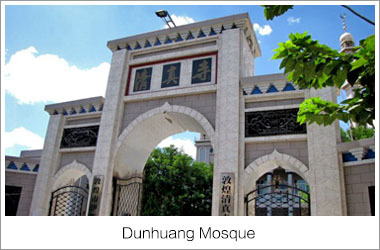 Dongguan Mosque is located at the Dongguan Street of Xining City. 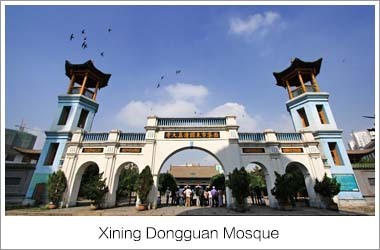 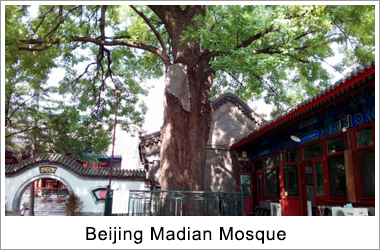 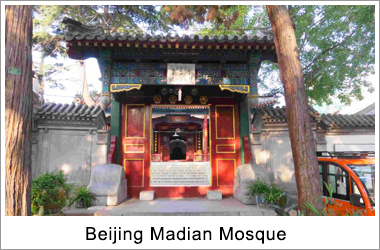 It is said that Xining Dongguan Mosque was established at the beginning of the Ming Dynasty (1368-1644). 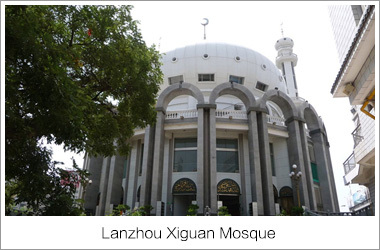 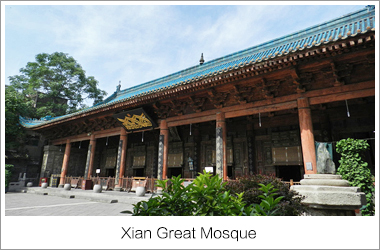 Xining Dongguan Mosque has undergone several destructions and reconstructions in the history. 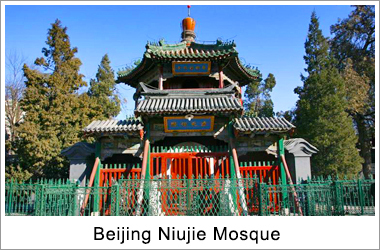 The existing buildings were rebuilt in 1913, expanded in 1946, and renovated in 1979. 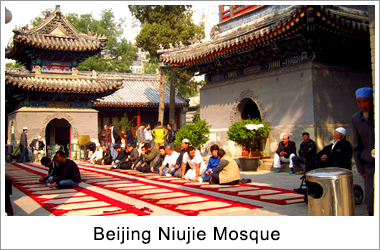 The Mosque covers an area of 13,602 square meters now, and floor space is 4,654 square meters. 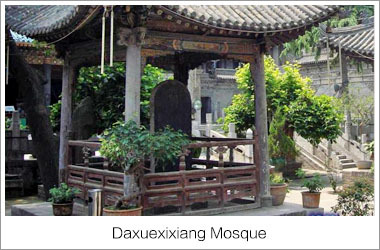 These buildings have a large scale, and combine the traditional Chinese architectural art with the Islamic architectural form. 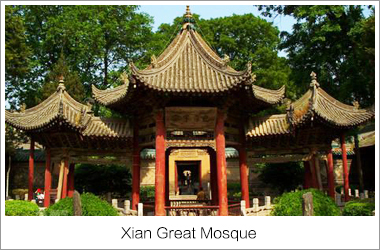 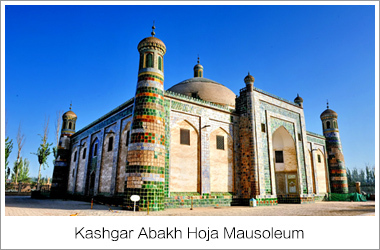 With the name of the mosque written on it, the gate is 10 meters high and 15 meters wide. 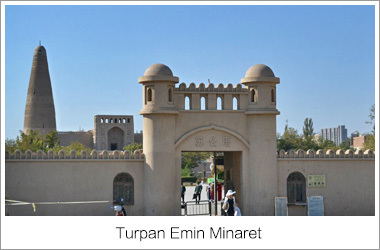 Inside the gate there are five arches of 10 meters high and 21 meters wide. 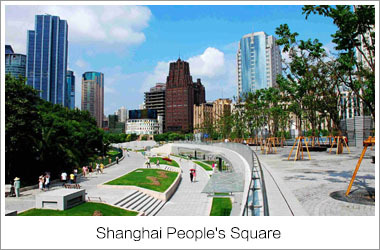 After passing the arches, you'll see a courtyard with an area of 4,490 square meters. 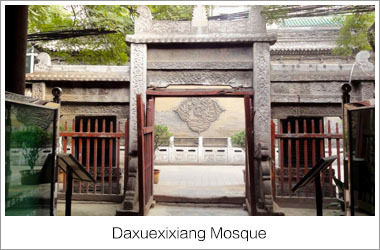 In the middle of the courtyard stands the main prayer hall, which takes up an area of 1,136 square meters and is a brick-and-wood construction. 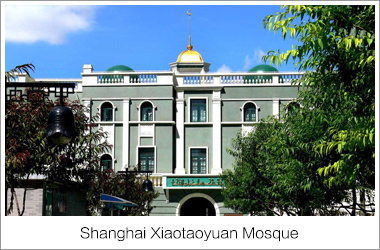 There are the imam's room, students' dormitories and steles in the mosque. 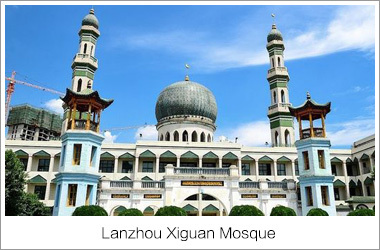 The Qinghai Aheng Islam College is located inside Xining Dongguan Mosque. 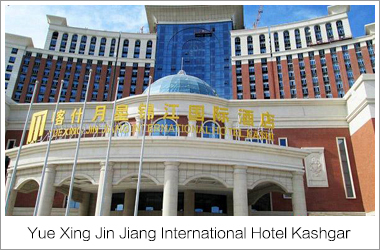 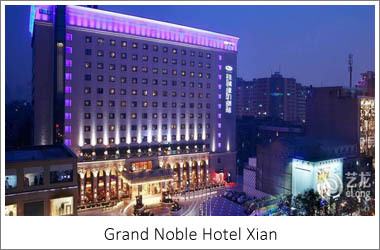 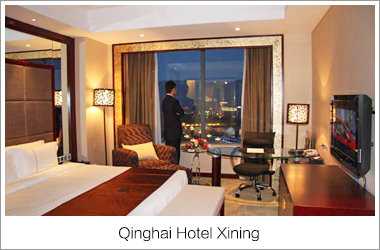 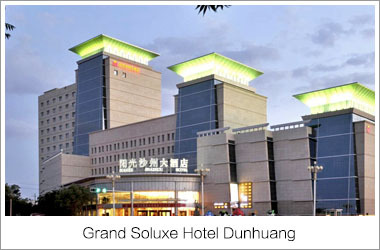 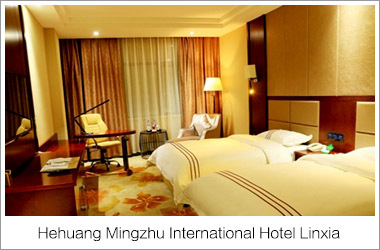 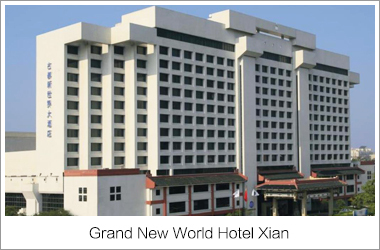 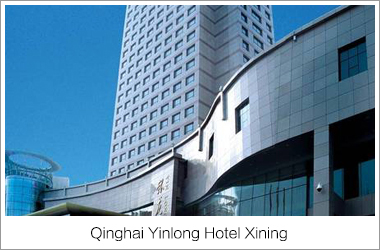 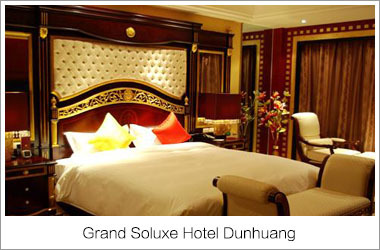 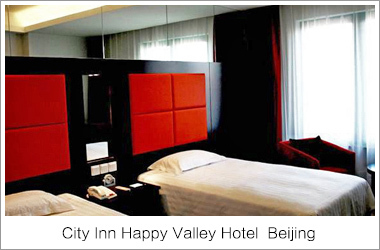 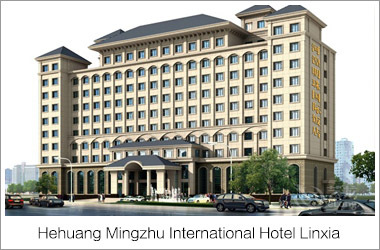 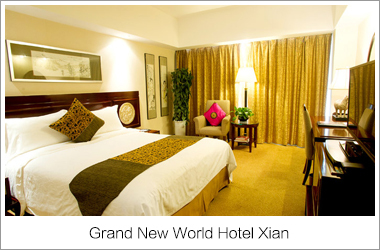 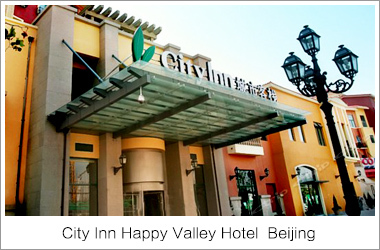 The Yinlong Hotel (Qinghai Yinlong Jiudian) is a luxurious business hotel located in Xining's commercial area. 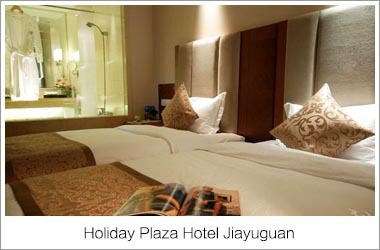 The hotel is 38 km from the airport. 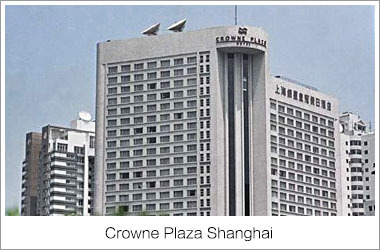 The 21-floor hotel provides 316 rooms and suites. 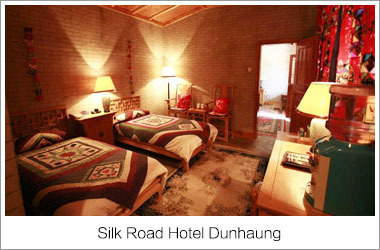 A Chinese restaurant, teahouse, and private rooms are available. 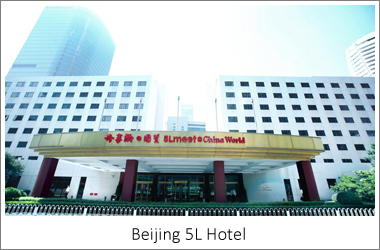 The seven conference rooms and international conference center are equipped with interpretation systems and wireless Internet access. 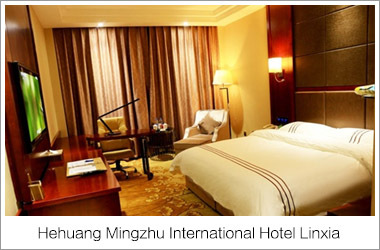 Yinlong Hotel is taking a lead in the latest fashion in its facilities with adoption of many national and international styles and humanist technologies. 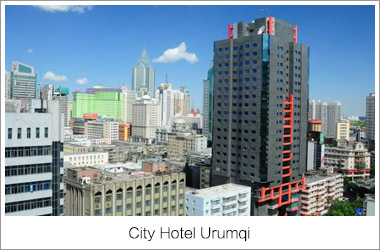 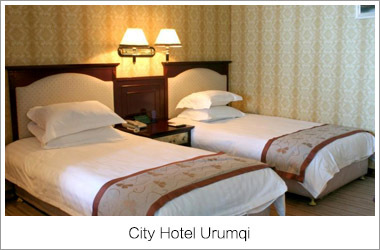 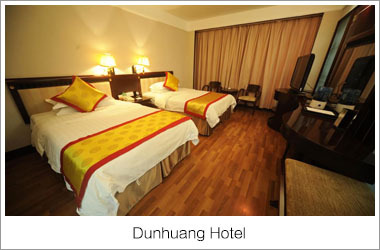 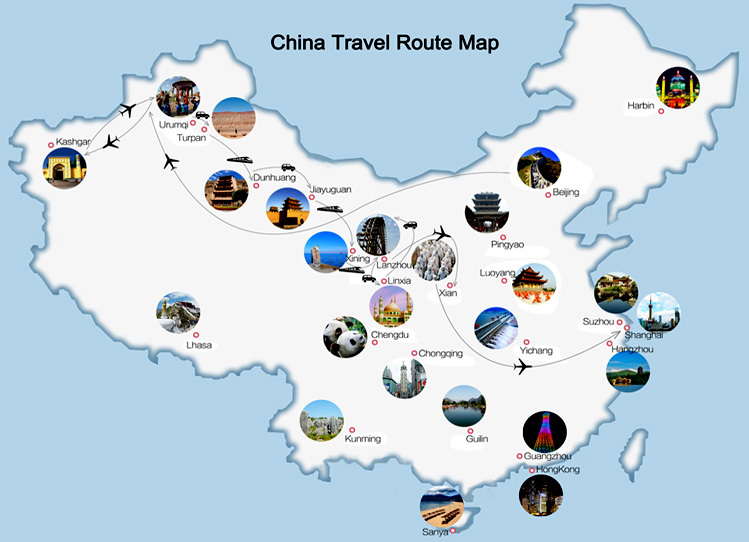 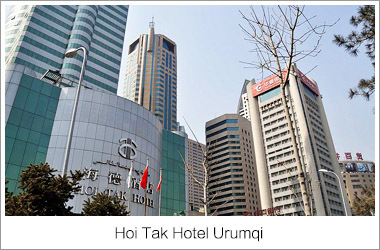 Qinghai Hotel (Qinghai Binguan) is located 30 km from the railway station and 70 km from the airport. 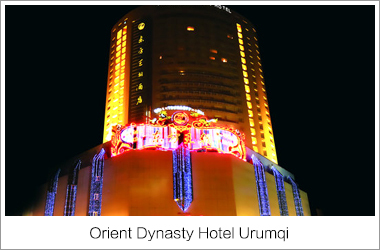 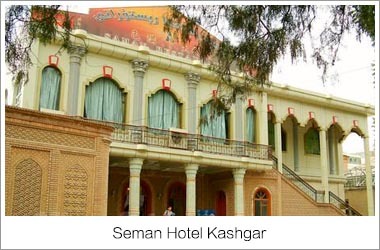 The hotel boasts 395 rooms, all of which are equipped with air conditioning, satellite TV, radio and international and domestic direct-dial telephone. 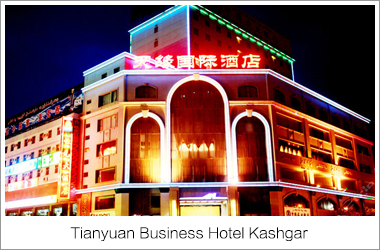 The business center offers typing, photocopying and fax services, and the hotel also boasts a shopping arcade, beauty salon, ticket reservation, disco, karaoke and currency exchange desk. 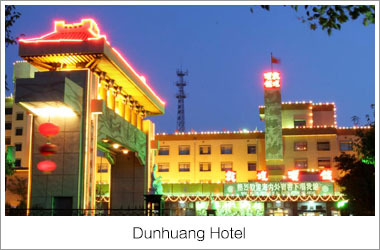 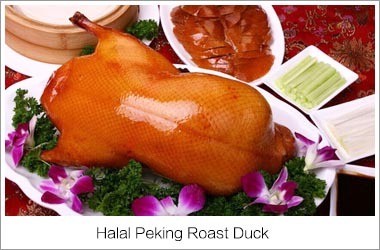 The restaurant serves Chinese and Western cuisine, and there is also cafe and bar serving drinks and cocktails. 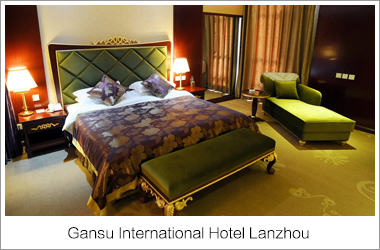 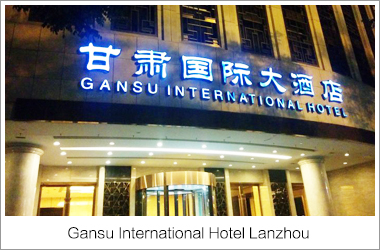 Located in the city center, the Gansu International Hotel (Gansu Guoji Dajiudian) is only a ten-minute drive from Lanzhou Railway Station. 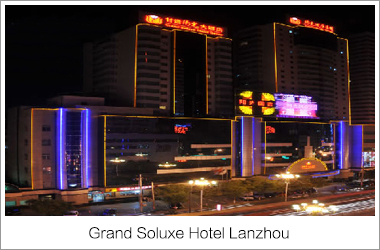 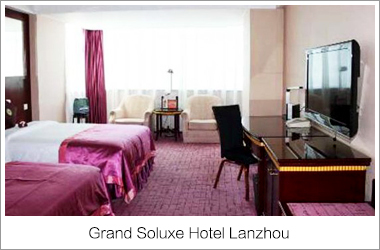 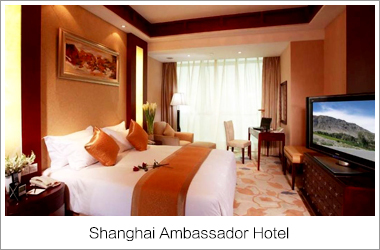 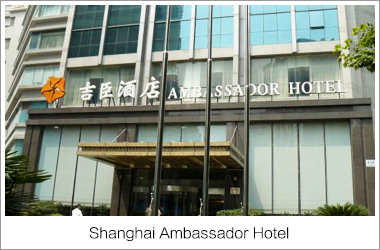 Guestrooms of this Lanzhou hotel are equipped with central air conditioning, international direct dial phones, private safes and mini-refrigerators. 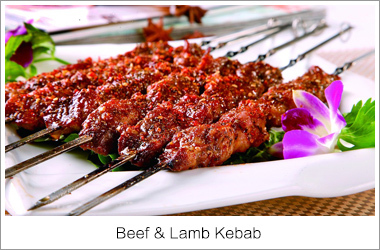 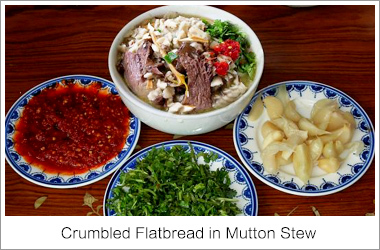 The 2F Chinese restaurant serves Sichuan, Cantonese and Northwest Chinese style cuisines. 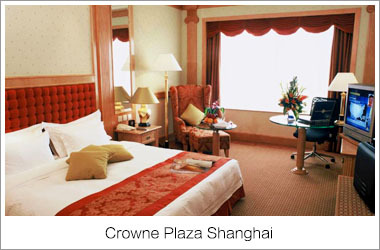 Guests can choose to dine in any of the 26 private dining rooms on 4F and 5F. 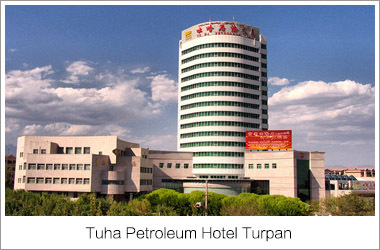 There is also a Western restaurant in the lobby that opens 24 hours a day. 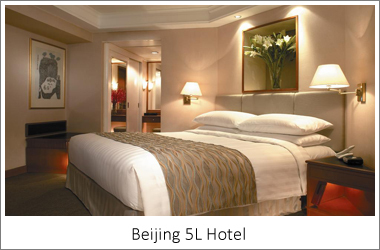 On 3F there are four multifunctional meeting rooms seating from 50 to 200. 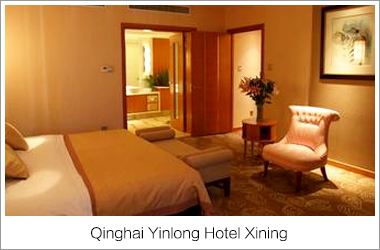 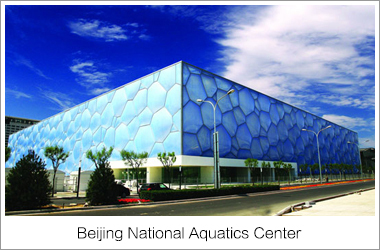 For recreation, guests can go to the beauty salon or take exercise at the fitness center.